-Must be a resident and up to date on assessments. This will be verified to be eligible for the fishing derby. -Must check in with wristband and wear for the duration of the event. -Must show PROOF of current 2018 Fishing License (unless not required due to age). -Guests can participate, but are not eligible to officially enter the fishing derby or win prizes. -Keeper/qualifying derby fish are as follows for 12 & Under Group: Any species of bass. Must be 12” or larger. -Keeper/qualifying derby fish are as follows for 13 & Up Group: Any species of bass. Must be 15” or larger. -Must bring your own measuring tape to verify fish qualifies, at which time you will signal Guy Keller who will come by in his boat to certify the catch, photo document you with your fish, and then the fish can be released to catch next year when bigger. 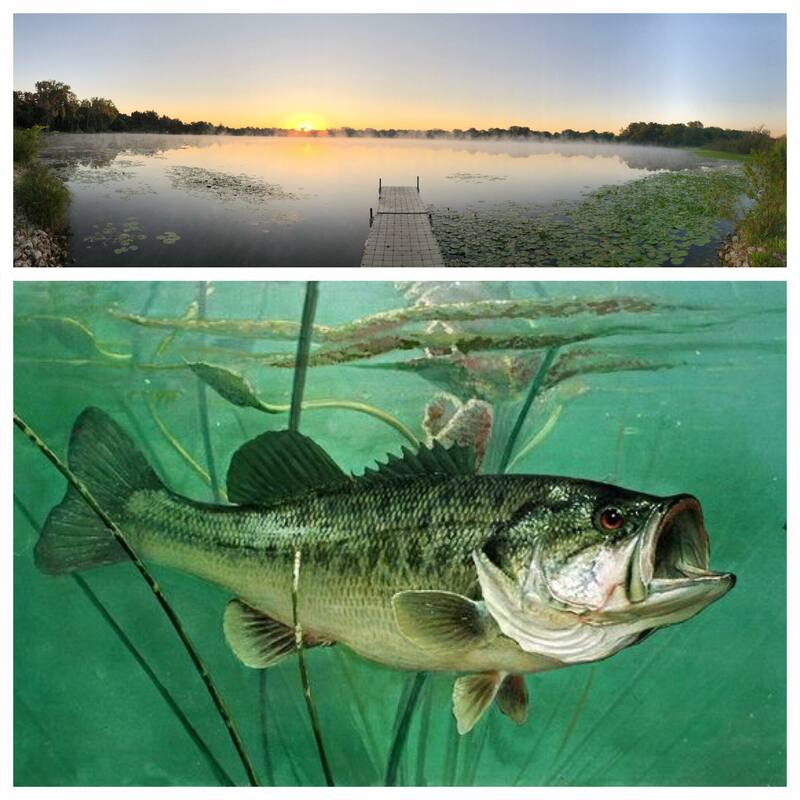 Lake Killarney is a catch and release lake for all bass species. -Check in and registration will begin at the East Beach promptly at 5:30am, Saturday morning 8/4/2018. -Fishing will commence at 6:00am. All lines out will be called at 10:00am and no fish caught after lines out will qualify for the derby. You can continue to fish for sport as you wish. -Winners will he announced at the Pig Roast and posted on FB. Winning fish pictures will also be posted documenting the event. -We hope to award 1st, 2nd and 3rd place prices to each age group depending upon participation levels and certified fish. Exact prizes TBD. -Most importantly, have fun! Our lake is our finest asset.